SKU: 9029. 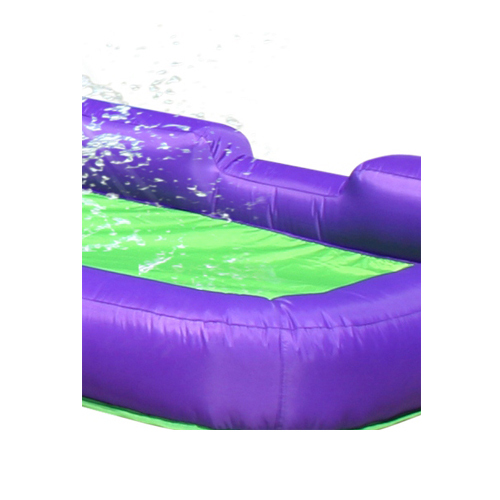 Category: Inflatable Water Slides. Tag: Waterfall. 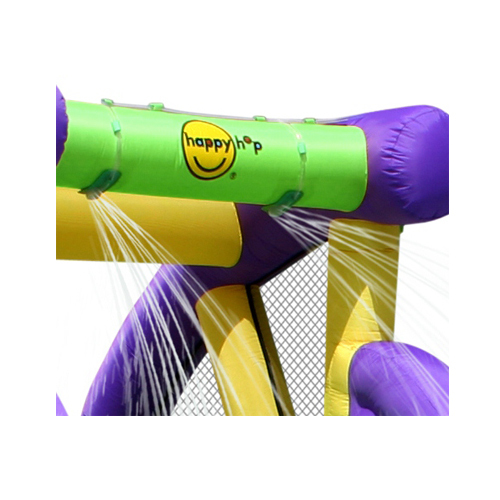 Happy Hop Twin Water Slide, Double the slide , Double the fun!!!! Long slide has an extra vinyl surface for a smooth ride and greater durability. 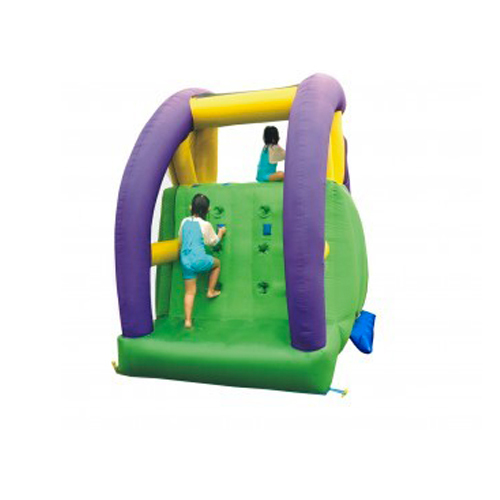 This classic inflatable water slide will serve the kids need for water fun. Cool off in the splash pool after taking a slide. Quick and easy setup means relief from summer heat is minutes away.